Here are the minimum and recommended specifications. 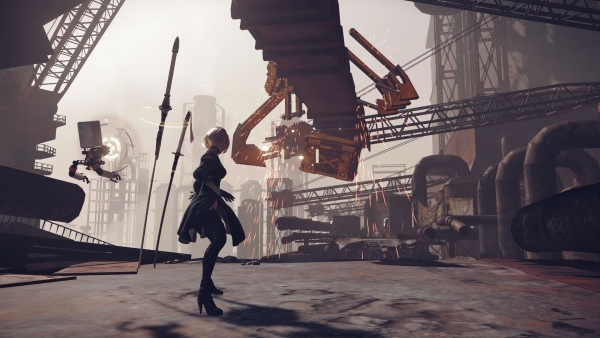 The PC version of NieR: Automata will launch via Steam on March 17, Square Enix has officially announced. The official announcement comes following a trailer prematurely released and pulled by Square Enix that stated a March 10 release date. NieR: Automata is now available for PlayStation 4 in Japan, and will launch for the platform on March 7 in North America and March 10 in Europe.